Born in Edinburgh in 1992 of English and Japanese heritage, Sean studied at the Royal Conservatoire of Scotland, and currently with the inspirational Paolo Pegoraro in Italy. 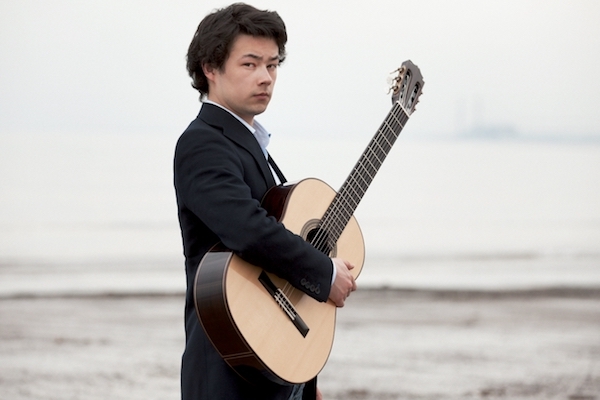 In 2012 he became the first guitarist to be selected for the BBC Radio 3 New Generation Artists scheme, and the only solo guitarist to be awarded a Borletti-Buitoni Trust Fellowship. He was selected by Young Classical Artists Trust in 2015. Over the last year Sean has given recitals at Wigmore Hall, the Heidelberger-Frühling, Festspiele Mecklenburg-Vorpommern, Bath International, Cambridge Summer and Aldeburgh Festivals. He returned to the Marlboro Summer Music Festival & Academy in the USA (on the invitation of Mitsuko Uchida), recorded solo works by Sir Peter Maxwell Davies for Linn Records as part of a Scottish Chamber Orchestra disc, and was the featured cover disc for BBC Music Magazine. Engagements during 2016/17 include recitals at Wigmore Hall, Saffron Hall, the Three Palaces Festival in Malta, the Cumnock Tryst, Northern Chords and Newbury Spring Festivals, and a tour of China. 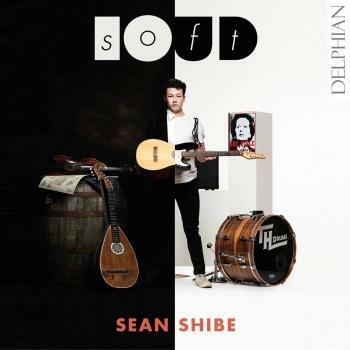 He also brings together acoustic and electric guitars; ancient and modern traditions in his new project softLOUD, which premieres at the East Neuk Festival, followed by a week’s residency at the Edinburgh Festival Fringe. 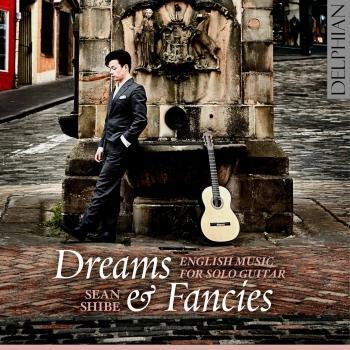 Earlier this year he recorded a CD of English music for Delphian due for release shortly. Future plans include debut concerts in Tokyo and Nagoya. As a concerto soloist Sean has appeared with the BBC Scottish Symphony, Scottish Chamber Orchestra, BBC National Orchestra of Wales and BBC Symphony Orchestras performing Rodrigo’s Concierto de Aranjuez and Fantasía para un Gentilhombre, the Malcolm Arnold and Villa-Lobos Concertos, and recording Takemitsu’s To the Edge of Dream. Drawn to chamber music and song, Sean has collaborated with the BBC Singers, Danish String Quartet, cellist Isang Enders, harpsichordist Mahan Esfahani and singers Ben Johnson, Robert Murray and Robert Tritschler.